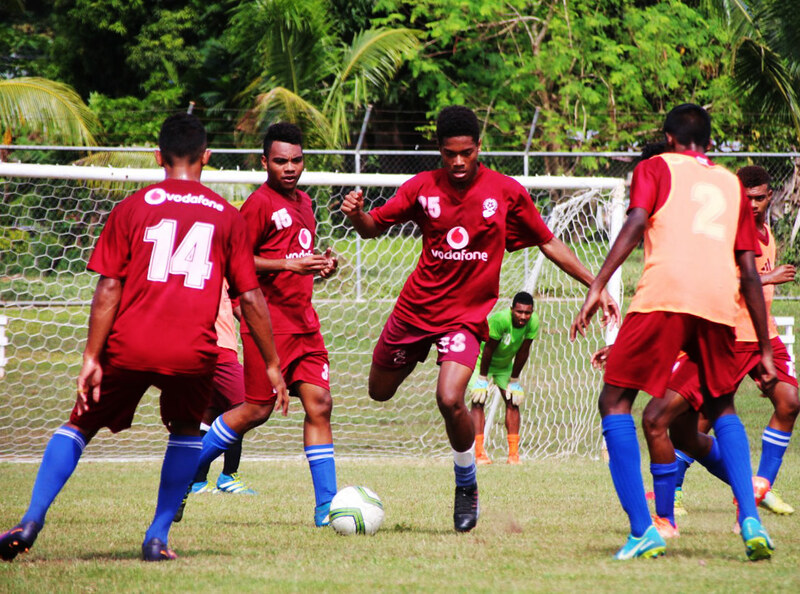 Fiji’s U-16 and U-19 national teams are spending time in camp preparing for their respective OFC age-group championships. The U-16 squad is being coached by OFC B Licence coach Yogendra Dutt who is working with an extended training squad in Ba, assisted by Shalen Lal and Sunil Kumar. “The task had been enormous with 37 players vying for the selection for a 25-member extended squad,” Dutt said of whittling the team down. The OFC U-16 Championship will be played from 9-22 September in Honiara, Solomon Islands. Fiji has been drawn in Group B alongside Tahiti, New Caledonia and the winner of this month’s Qualifier in Cook Islands.